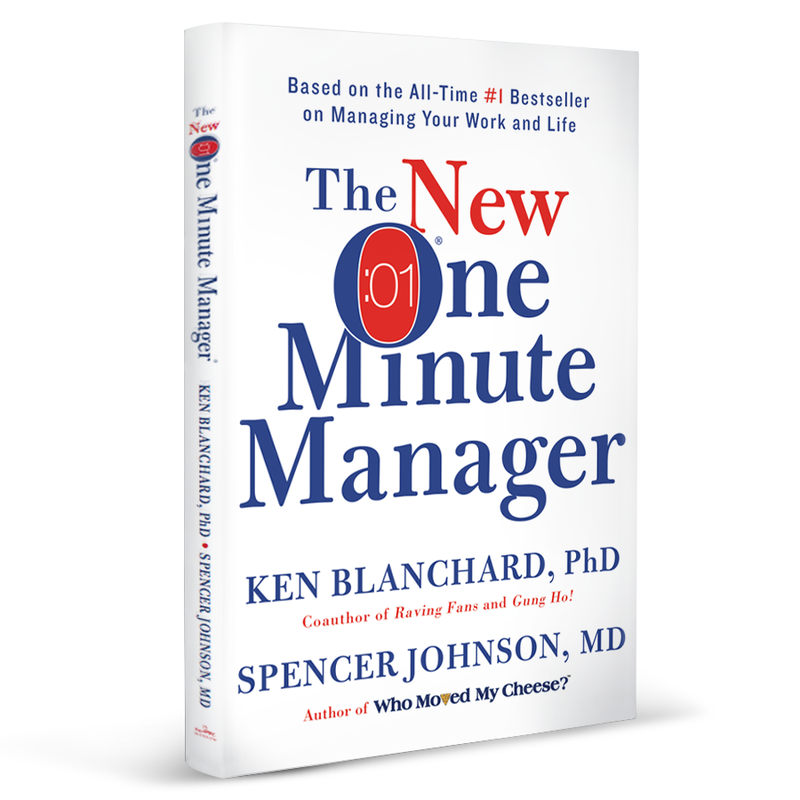 This book is a quick read with common sense information that will transform the way you manage and think of the people around you. 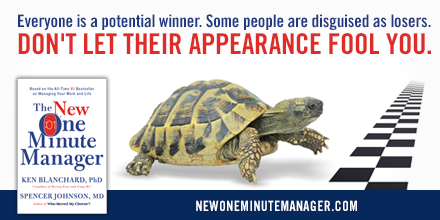 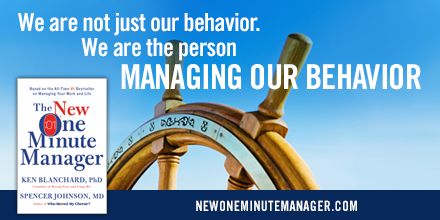 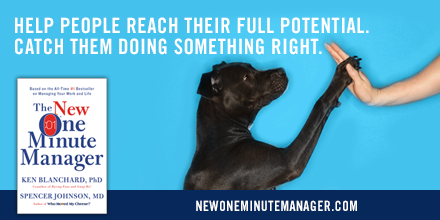 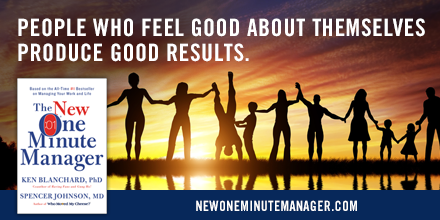 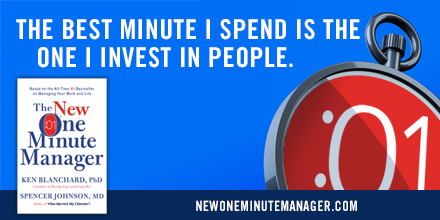 Let The New One Minute Manager revamp your leadership style today. 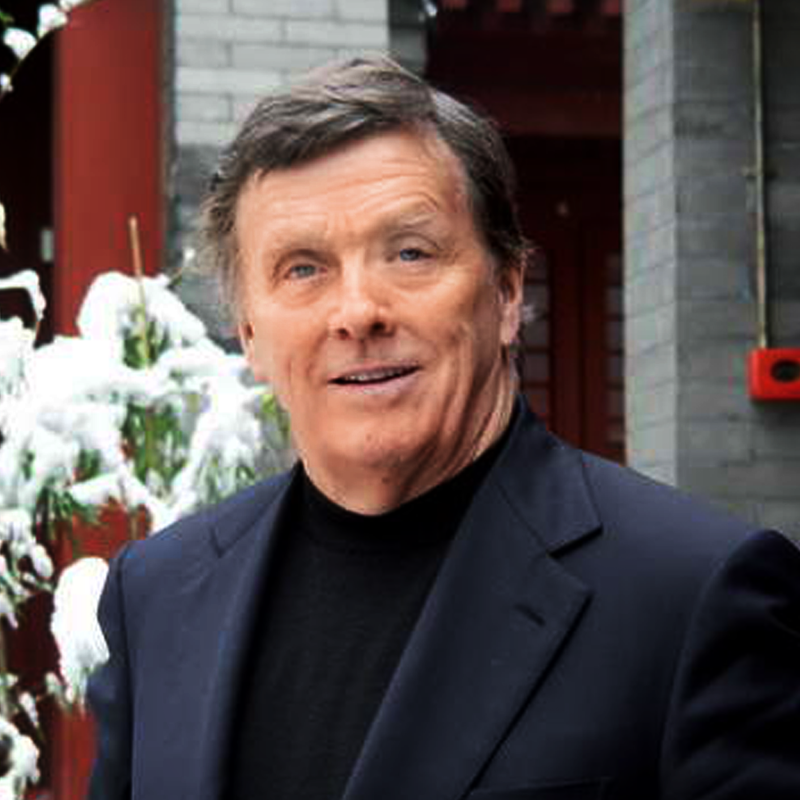 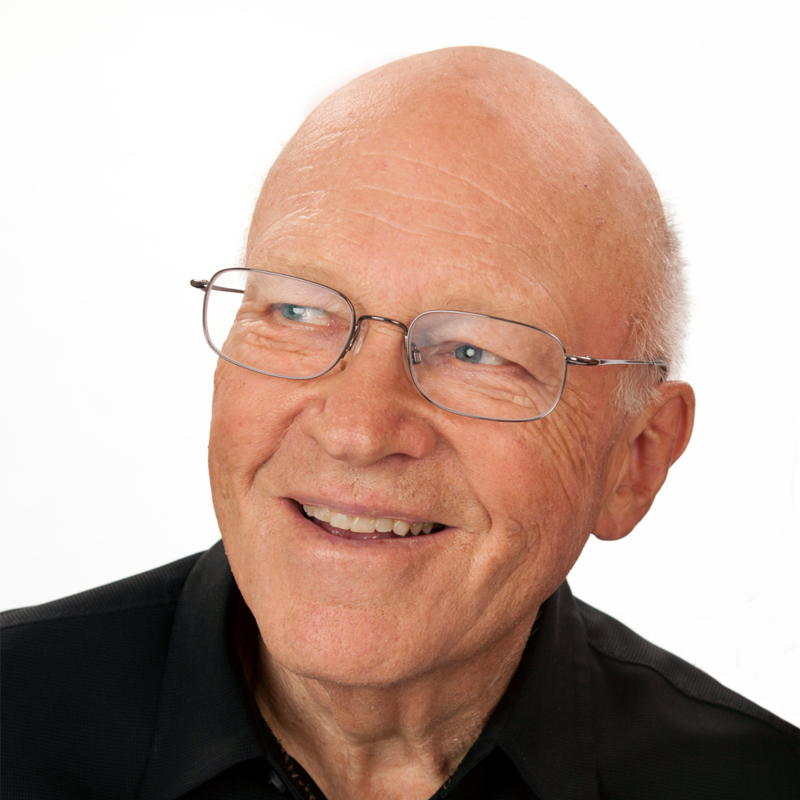 Over 50 million copies of Spencer Johnson’s books are in use worldwide in 47 languages. 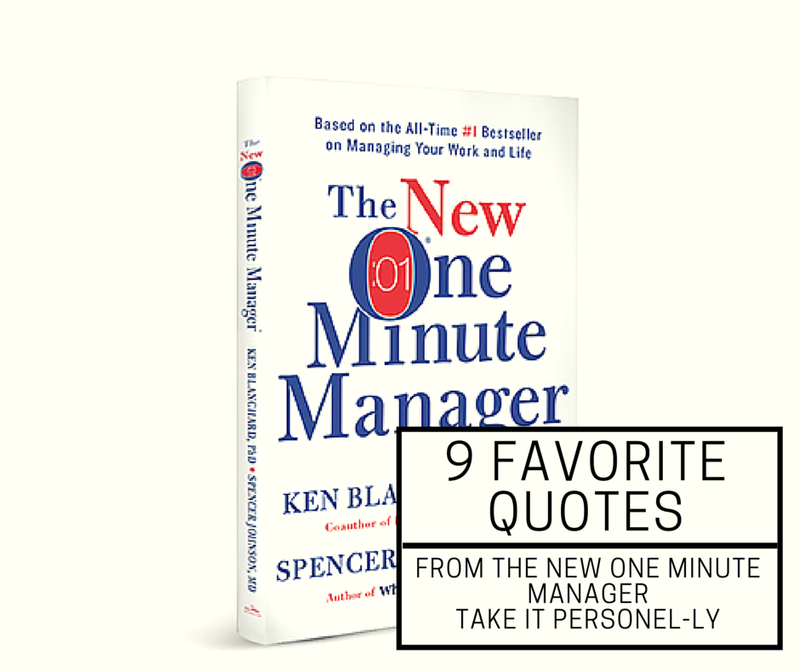 Download a sample chapter of The New One Minute Manager here.